Wood is a natural material, and will require some maintenance if left outside under harsh conditions for prolonged periods of time. 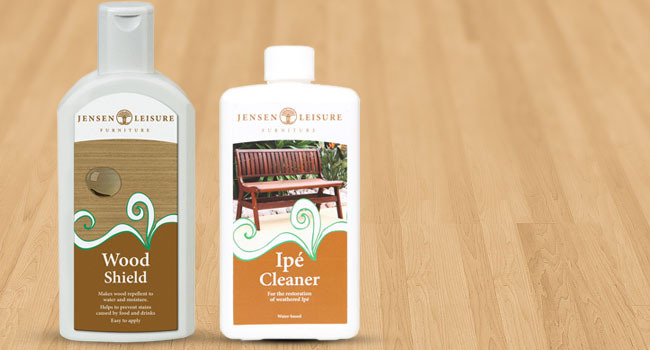 We recommend and supply Jensen Leisure’s Wood Shield and special Ipé Protector to help protect your furniture for years to come. Ipé Protector contains light transparent pigment that helps to screen UV light and enhances the tone and hue of the Ipé without hiding the grain. Basically, it acts as a sun-block for your furniture. Teak Protector is an almost invisible shield which helps to prevent food (coffee, ketchup, redwine, olive oil, etc.) penetrating into teak causing stains. 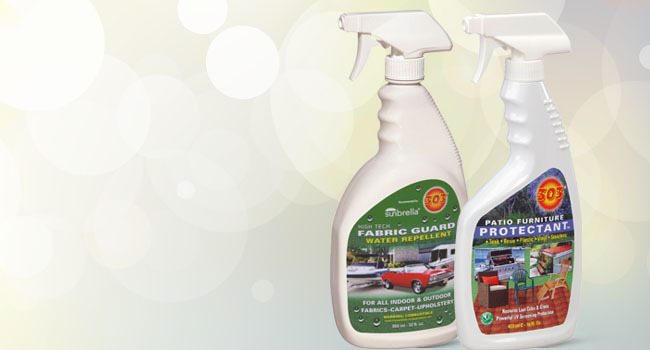 It also protects the wood against moisture and adhesion of dirt and prevents mildew growth. After aging, the teak will weather to a natural silver-grey patina instead of turning dark grey or green. 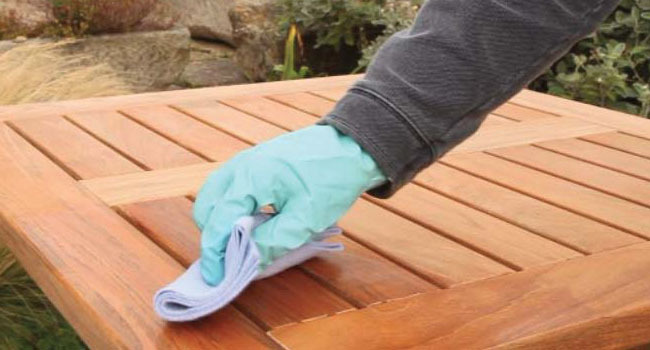 Should you prefer to keep the golden-brown colour of teak for a longer time, then first treat your furniture with Teak Sealer and then use teak protector afterwards. Keep the finish “looking showroom new” (no fading or dulling). 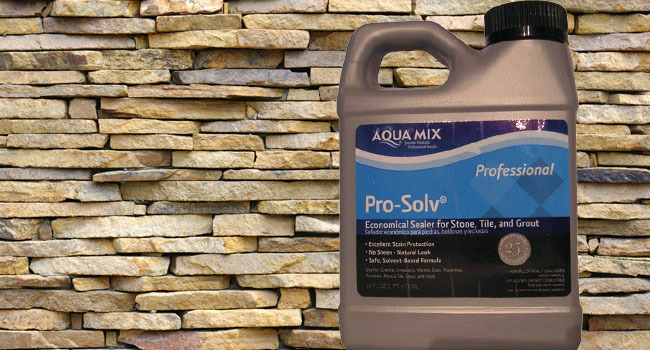 A premium, no-sheen, natural look, water-based, penetrating sealer formulated to provide maximum stain protection, especially in food preparation and serving areas. May also be used as a pre-grouting sealer.